Situated in a small village 13 km outside Granada, our house is meant to offer you a home away from home. 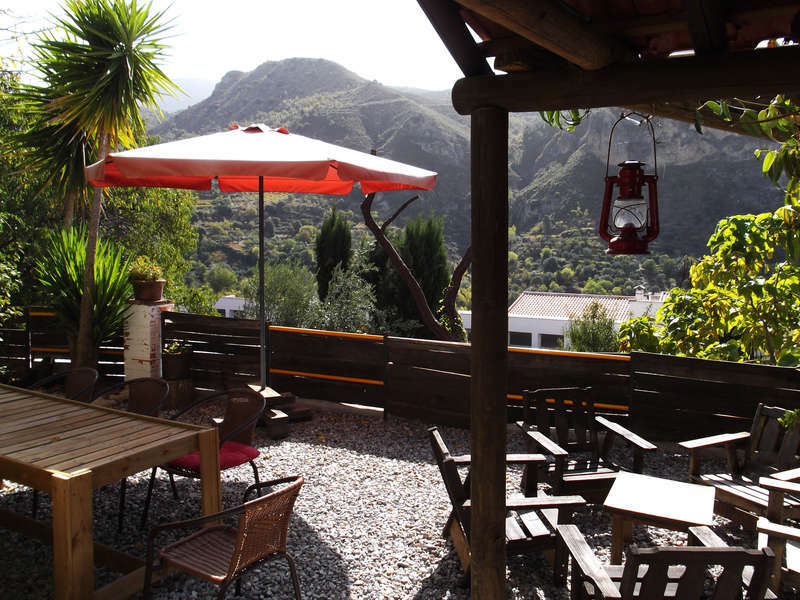 A quiet place to relax and recharge batteries with incredible views over the mountains, hikes all around, a nearby lake for swimming and kayaking and easy access to the enchanting city of Granada. We are proud to be able to say that most of our guests stay longer than they planned. Full refund for cancellation up to 3 days prior to reservation date. After that the first night of your stay is charged. If the cancellation is less than 24 hours prior to reservation or no show, the full ammount of the booking is charged.